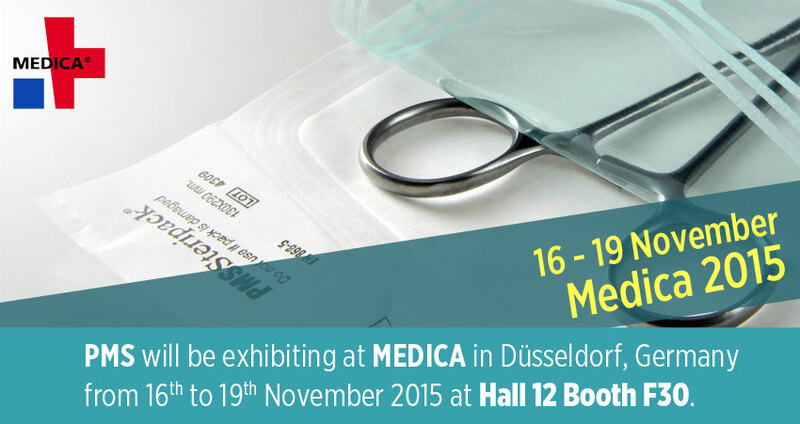 PMS will be exhibiting at Medica 2015 in Düsseldorf, Germany from 16th to 19th November 2015. Booth Location: Hall 12, Booth F30. Every day thousands of reels have to be prepared, cut and sealed manually to form a pouch. How many people do you need for this simple procedure? A lot? The video prepared by the Sterile Barrier Association (SBA) demonstrates proper aseptic opening techniques of sterile barrier systems (primary medical packaging) around sterile medical devices in order to maintain sterility up to the point of use. 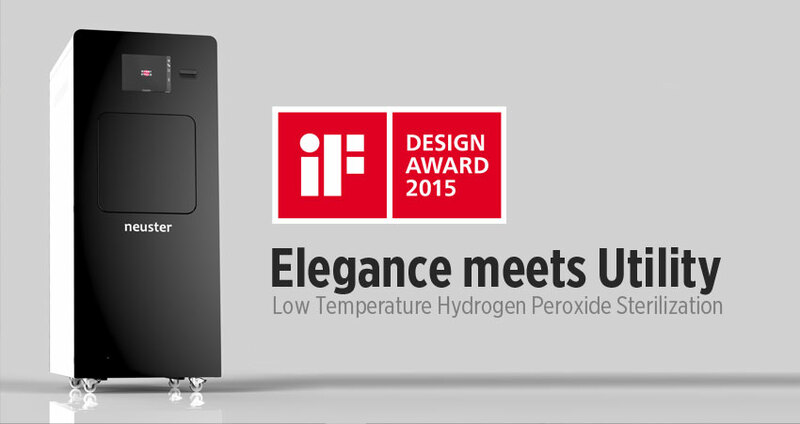 International manufacturer of sterilization consumables and devices awarded for elegance and utility. 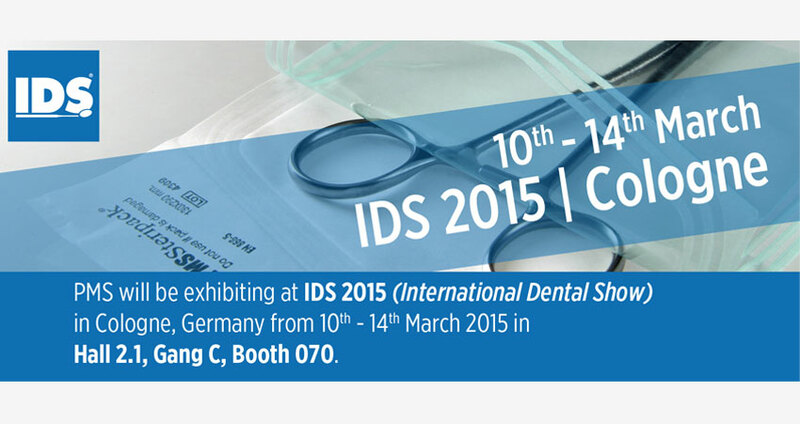 PMS will be exhibiting at IDS 2015 in Cologne, Germany from 10th to 14th March 2015. Booth Location: Hall 2.1, Gang C, Booth 070. 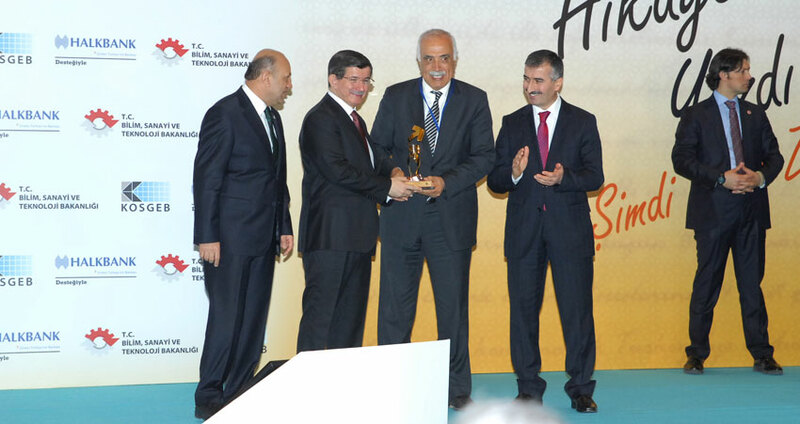 The 3rd SME and Entrepreneurship Awards Ceremony was held in attendance of the Turkish Prime Minister Prof. Dr. Ahmet Davutoğlu at Rixos Grand Ankara on January 29th and our company PMS was awarded as the Exporter of the Year. 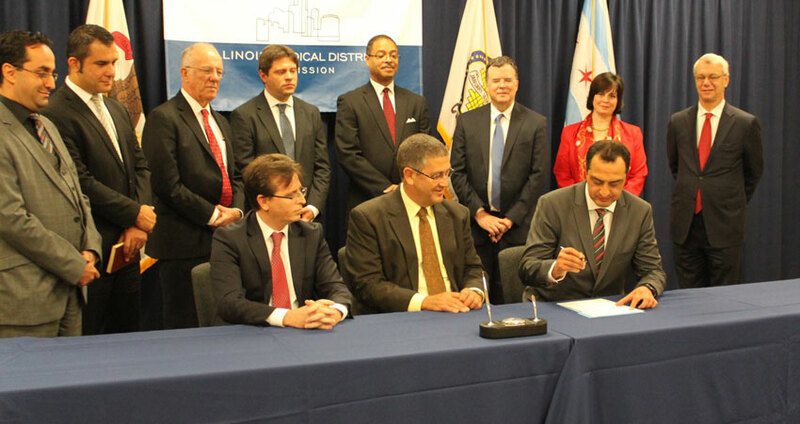 CHICAGO – The Illinois Medical District Commission (IMDC) announced today that a six-year lease agreement has been approved with Turkey-based PMS Medikal to convert a former warehouse space for its U.S. manufacturing, research and corporate offices, and eventually the company’s global headquarters. DuPont is helping increase Turkey’s competitiveness on the global stage through scientific innovation. Companies like PMS Medikal, Teklas and Merko are collaborating with DuPont and adding value to Turkey’s exports with enhancements to their products and solutions. Sterilization machines create extreme conditions in order to kill germs. 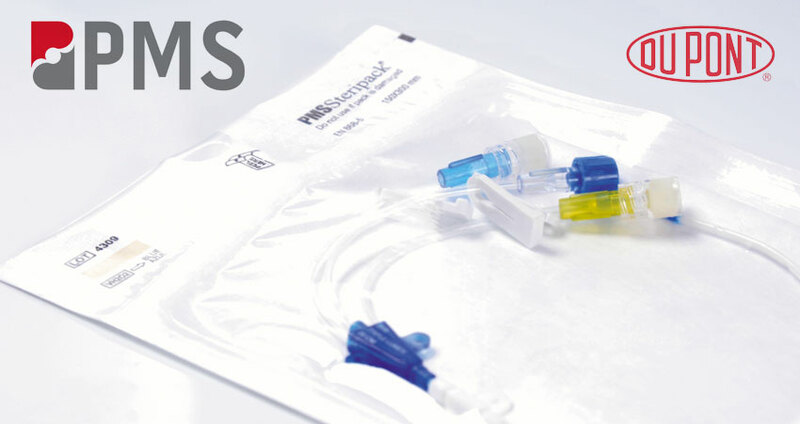 In the case of plasma sterilization machines, deep vacuum pressure and chemical gas are two components which create challenges when it comes to the sterilization pouches used inside the machines. 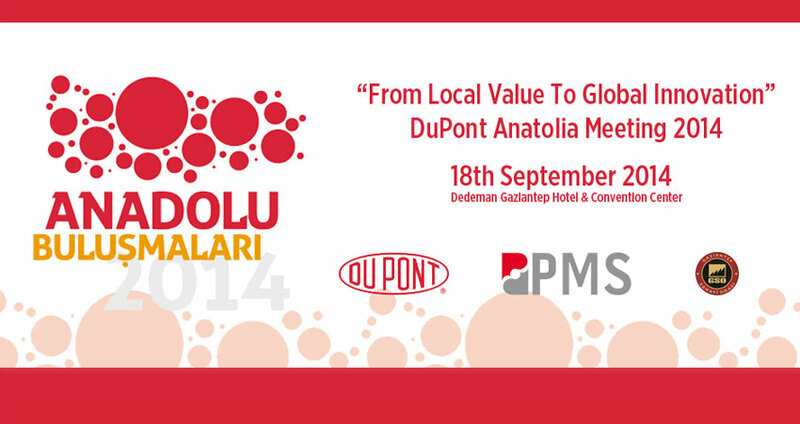 “From Local Value To Global Innovation – Dupont Anatolia Meetings” event, organized by DuPont in collaboration with Gaziantep Chamber of Industry (GSO) will be held on 18th September 2014, Thursday in Gaziantep, Turkey. Dear colleagues, business partners and friends! All of us at PMS wish you and your loved ones a Merry Christmas and a Happy and Prosperous New Year. We would like to thank you for your cooperation and support past year and look forward to our continued cooperation in 2014. Medica 2017 – Thank You For Your Visit ! Copyright © 2015 PMS. All rights reserved.